In golf course design the architect is given a multitude of tasks and responsibilities for the overall design, construction and management of the project. Much has been assumed regarding who actually has creative freedom of the design. In the winter edition of By Design Magazine, writer Richard Humphreys proposed the question to ASGCA members, “Are golf course architects ever allowed to create precisely what they want? In the article, the writer points out the synopsis of the interviews with Mr. Brauer and other golf course designers. They concur, the vast majority of clients/ decisions makers will listen to the golf course designer and together they will decide the best option in the building the course. Jeffrey Brauer is one our country’s award winning golf course designers. His work spans the across the nation. 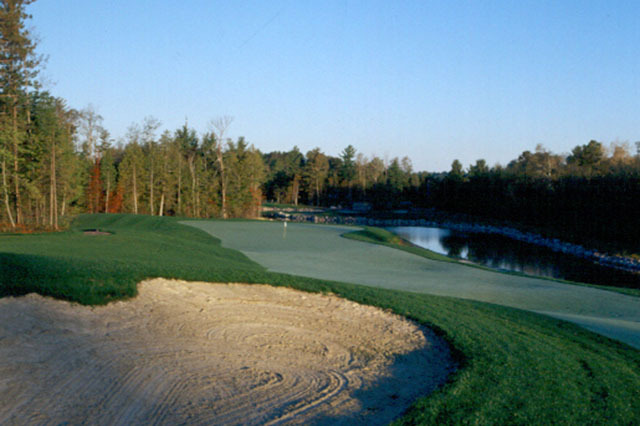 Mr. Brauer has decades of experience in golf course design. For more information on Jeffrey Brauer and his amazing work visit: https://jeffreydbrauer.com/award-winning-golf-courses.